When a swimmer wins two gold medals and a silver one at the 2012 Summer Games, he can wear any watch he wants. 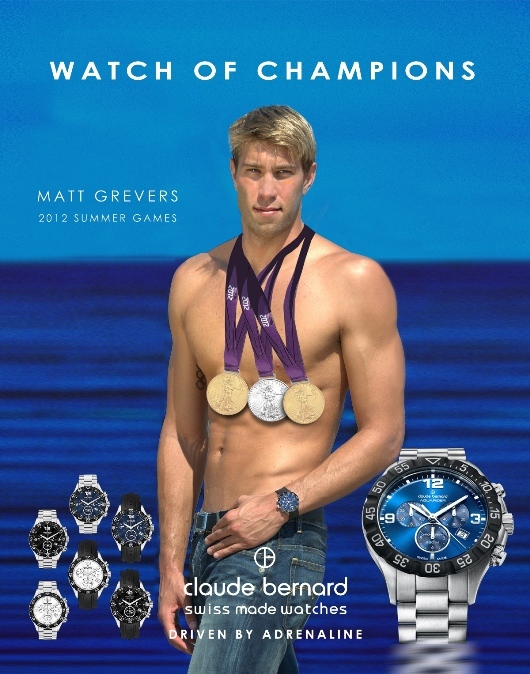 Matt Grevers chose to wear the Claude Bernard Aquarider. American gold medalist Matthew Grevers is an amazingly talented swimmer. 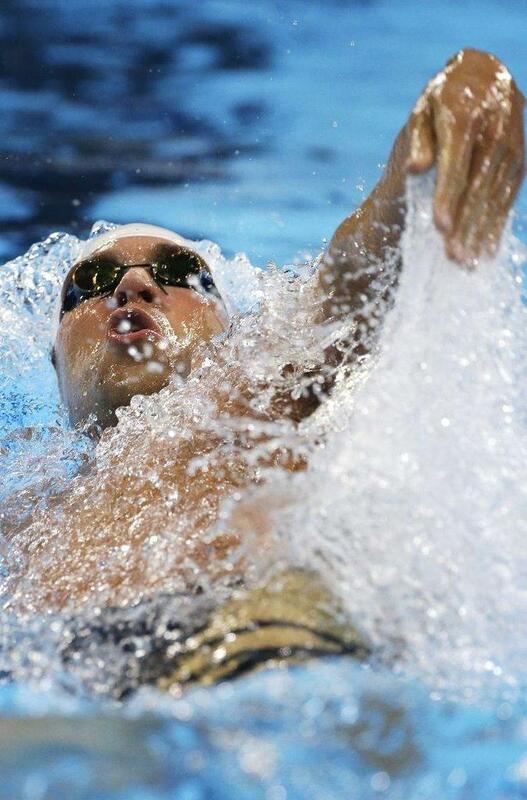 Affectionately known as The Gentle Giant, Matt has won at least eighteen medals in major international competition, including a gold in the 100-meter backstroke, a gold in the 400-meter medley relay, and silver in the 4×100 meter freestyle relay at the 2012 Summer Games. 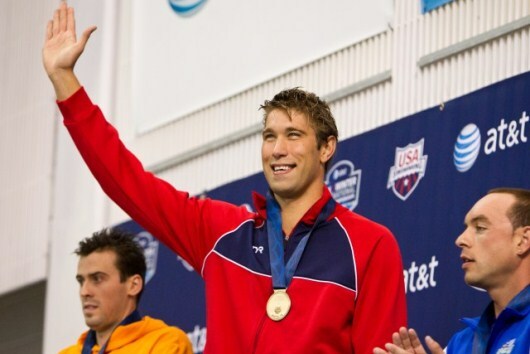 Grevers achieved another kind of fame recently when he proposed to his girlfriend, fellow swimmer Annie Chandler, on the podium immediately after winning the 100-meter backstroke at the 2012 Missouri Grand Prix. A YouTube video that captured the surprise proposal has already received over 3 million views. Even with his high profile status and busy schedule, Matt nevertheless finds time to swim four hours a day, six days a week. 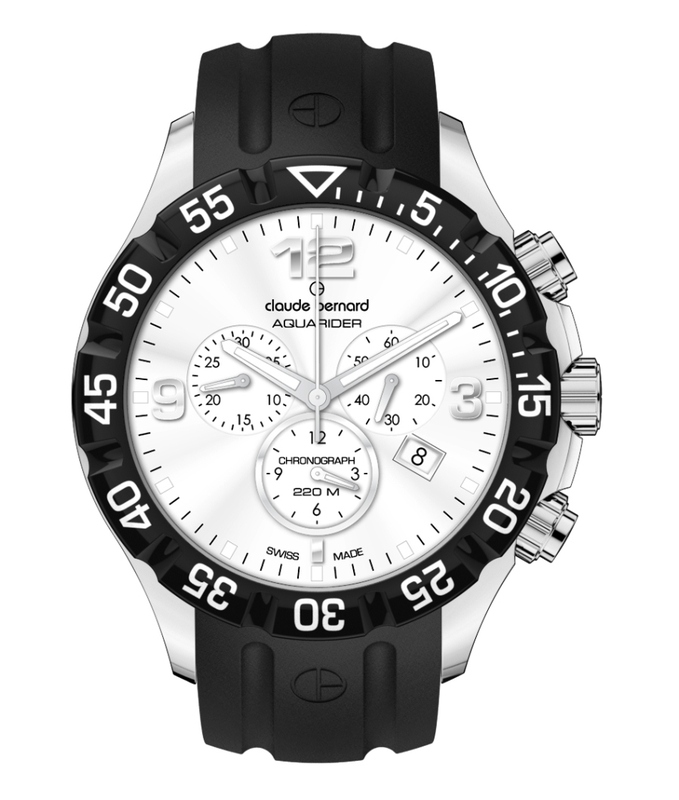 To stay on schedule, he tells the time with his Claude Bernard Aquarider chronograph. Gold medal winners easily could have their choice of any timepiece they wanted. 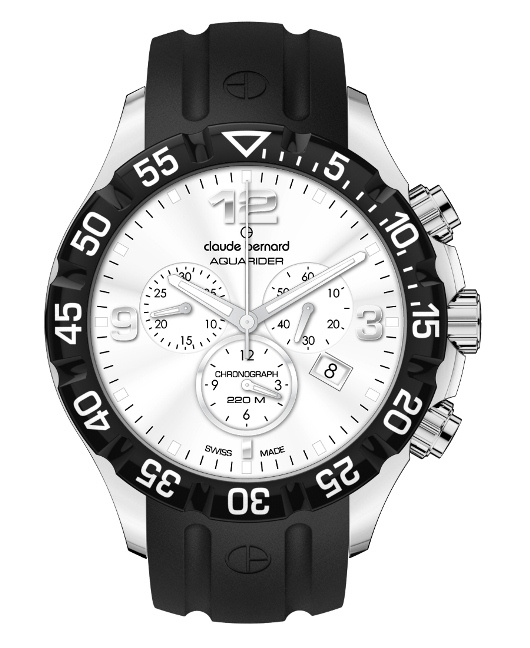 Matt chose the Claude Bernard Aquarider because it met his own high standards for performance. This 42 mm stainless steel professional diver chronograph watch is water resistant to 720 feet and features a protected crown and pushers. 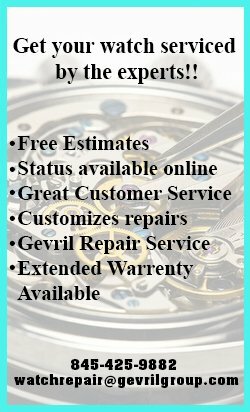 The unidirectional rotating bezel is divided into easy-to-read 60-minute increments, and the three chronograph subdials record intervals of 30 minutes, 12 hours and continuous seconds. Equipped with a precision, Swiss made quartz movement; virtually any event can be timed or measured with this rugged, dependable watch — including future gold medal attempts. Although the Swiss made Claude Bernard Aquarider isn’t as well-known as Matt Grevers himself, it shares his well-deserved reputation for performance and style. If your interests take you to extremes, this is definitely the watch you want on your wrist. Matt Grevers understands that a Claude Bernard timepiece represents a tremendous value, combining traditional Swiss quality and craftsmanship with a contemporary, fashion forward sense of style. If you’d like to wear the same watch that this gold medalist wears, contact an authorized Claude Bernard dealer today and ask to see the Aquarider Collection.